I want to enter a simple adb shell command, so I navigated to ...\sdk\platform-tools\adb.exe, and opened it. However, I am unable to type in it! I am a new Mac user after recently moving from Windows, and am unsure why I can't type in the adb. What's wrong? Firstly, Macs run binaries and not .exe files. This adb is a binary, and must take options. Now, type in adb and press return. You should see the same output as you saw in your screenshot. Now, to run the command (the highlighted text in the background), copy (⌘+C) and paste (⌘+V) that text into the terminal window. Everything that follows adb are called "arguments", like modifiers that affect what the command does. This is quite common in shell commands. Side note: autocompletion can be very helpful in long directory names: by typing in a fragment of a name, then hitting Tab, autocompletion will fill in the rest of the fragment (assuming there are no similarly named items). Pressing Tab twice will show you what autocompletion can fill in. Not the answer you're looking for? 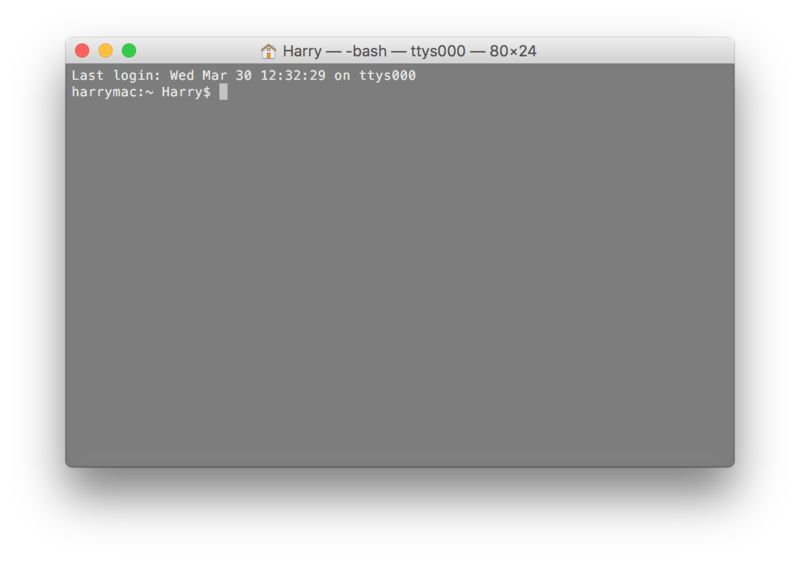 Browse other questions tagged macos macbook terminal keyboard command-line . Mac Google Chrome Not Responding; how to investigate and fix? How do I create Windows-like shortcuts (with arguments) from the command line? How can I fix my terminal when editing the PATH in .bash_profile has the startup hang and I get no prompt?